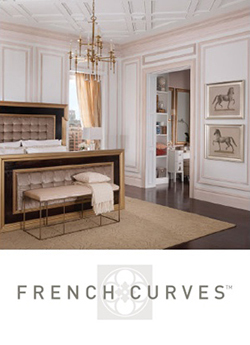 Choose from Metrie’s vast assortment of moulding, trim and interior doors. 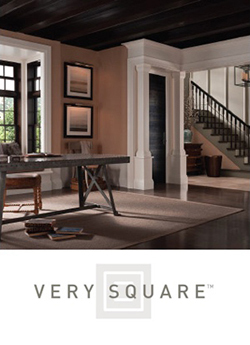 Moulding, trim and interior doors serve both functional and decorative needs. 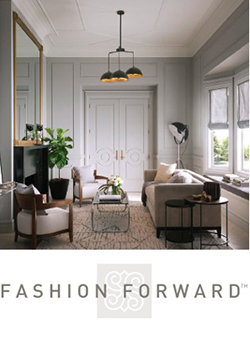 Incorporate these types of interior furnishings into your projects. 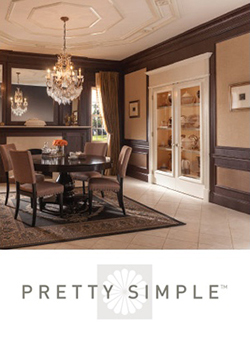 Simplify your selection with professionally designed and coordinated moulding and interior doors. Not sure which style is right for you? 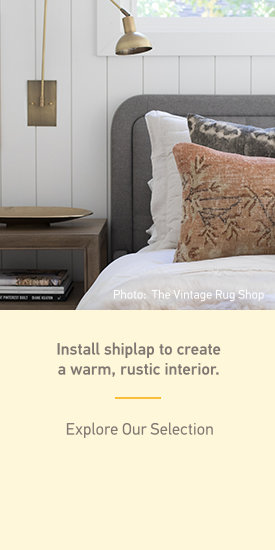 Take the style quiz, explore our collections with the Room Styler and learn some DIY tips! Since our beginnings as a small family-owned business in 1926, we have honed our craft and cultivated a passion for design and innovation. The Pretty Simple Collection has been discontinued. 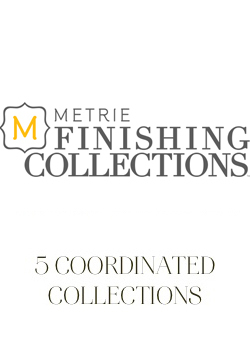 Inventory may still be available — please check with your Metrie dealer prior to ordering. 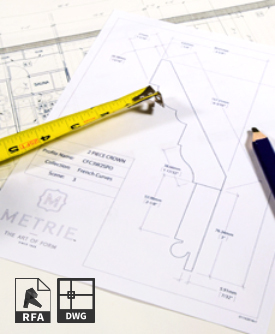 Inventory may still be available – please check with your Metrie dealer prior to ordering. 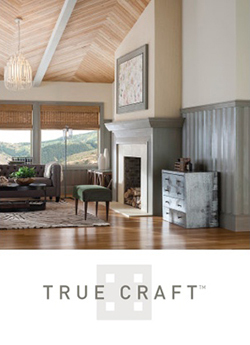 Inspired by the Craftsman, Mission and Prairie Styles, the True Craft Collection embodies a warmth and honesty that comes with authentic craftsmanship. 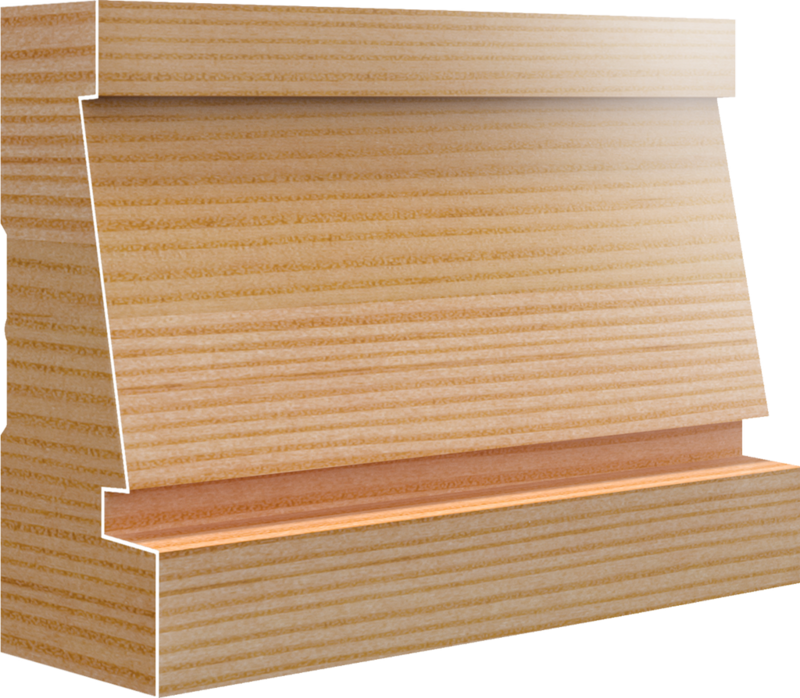 This sensible collection highlights simplicity of design with linear patterns and prominent wood grains. Focusing on the beauty that nature has to offer and the pride that comes with crafting by hand, the True Craft Collection tells a story of confidence and sincerity. 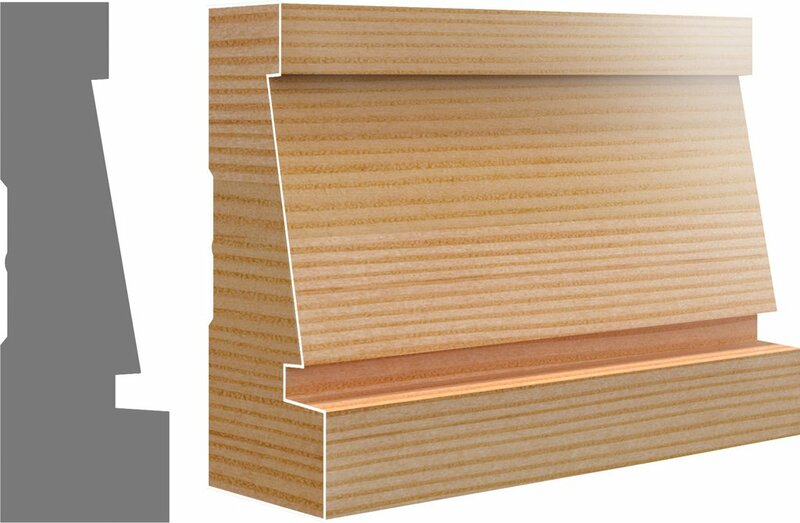 Imperial Thickness x Height 1 3/8" x 3 1/2"